Kanata Rims & Tires also serve in Orleans. 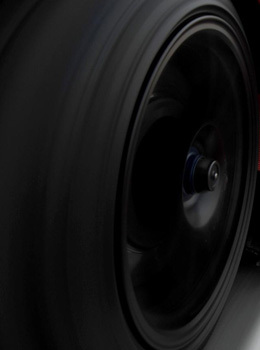 We have the largest selection of stylish racing rims of top manufacturers including Nitto tires, Sumitomo, Falken Tires, BF Goodrich, Kumho Tires, Pirelli, Bigg Wheels, Sacchi, ION Alloy Wheels, Akita Racing wheels, KMC Wheels, Lorenzo, and many other leading names with their brand position. Having good business terms with these branded manufacturers helps us facilitate our customers with all types of rims for all styles of vehicles for their sports, business and domestic use. Visiting us can save your precious time as you can find all at one place. We keep our store in Orleans full of racing rims and promptly respond to you with your desired rims when you need. The store is 24/7 open in Orleans for you as we know no off-days and serve you round the clock. Our store keeps a large stock in hundreds and provides all major racing rims made by ENKEI, RTX, MKW, Avenue, PETROL, DUR, and all what you may need for your SUV, sports cars, heavy weight vehicles and buses. The best thing about our store is that you will be paying very economical rates while getting an extra value from us. We take care of your vehicle as you yourself do and provide only high quality racing rims to make sure that you enjoy the best and safest drives of your life with our superb rims. 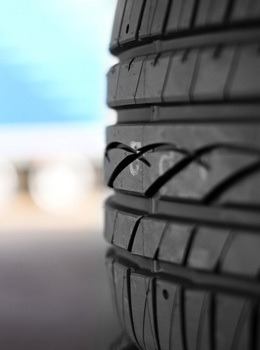 Contact us right now and tell us what your preferred brand of racing rims is. Our cordial and trained staffs are waiting to welcome you anytime with the whole store opened for you. 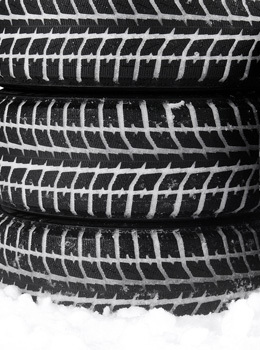 Find the latest style of desired rims and have safe and pleasant journey ahead. 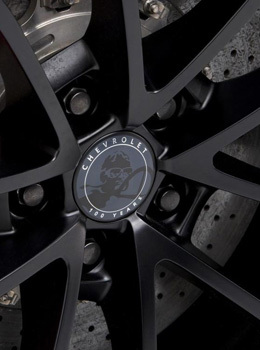 Selection of the rims shows your fine taste and makes your drives stylish and elegant. Choose your style and feel the difference. When are you coming to us?